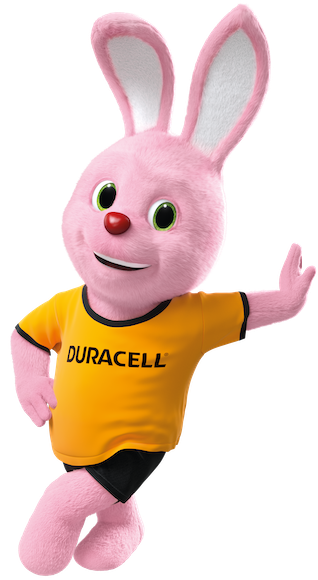 Duracell Alkaline C batteries are a must-have product in many households. They're perfect for everyday devices such as toys, remote controls and flashlights. Available in Duracell Simply, Plus Power, Ultra Power and as Duracell rechargeable batteries!